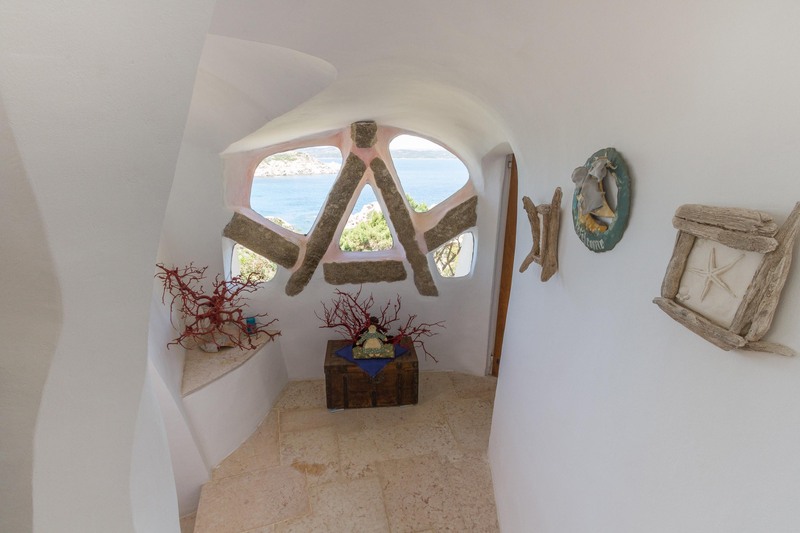 This villa, designed by the famous architect Savin Couelle, has been projected to take advantage of the spectacular view of the nearby Grecò bay, which can be accessed from a private passage. 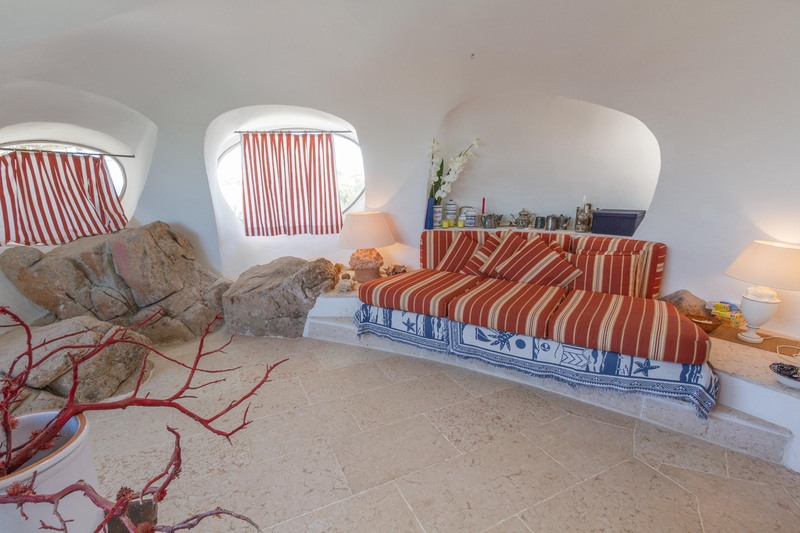 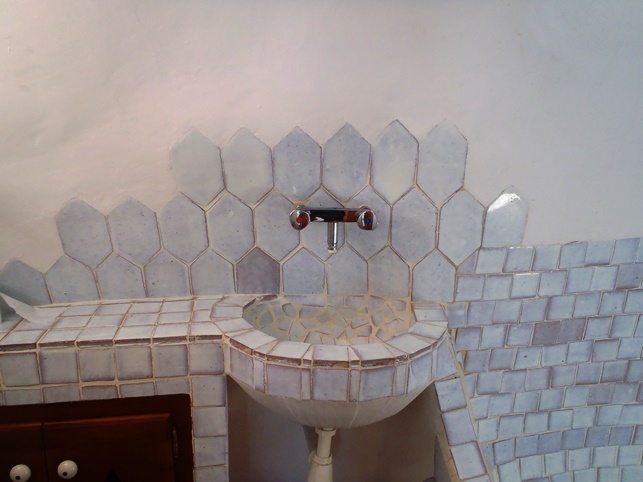 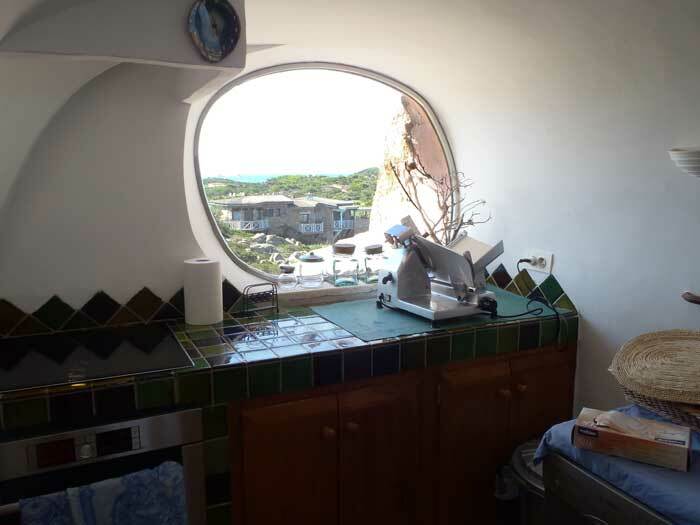 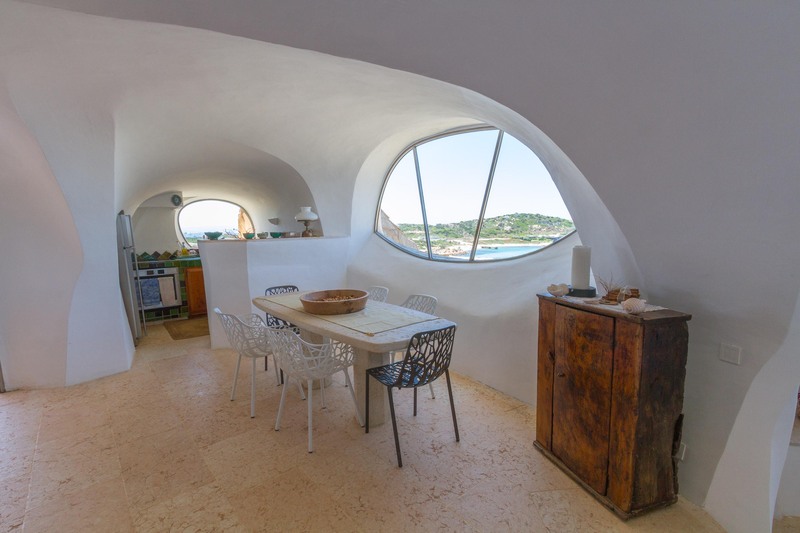 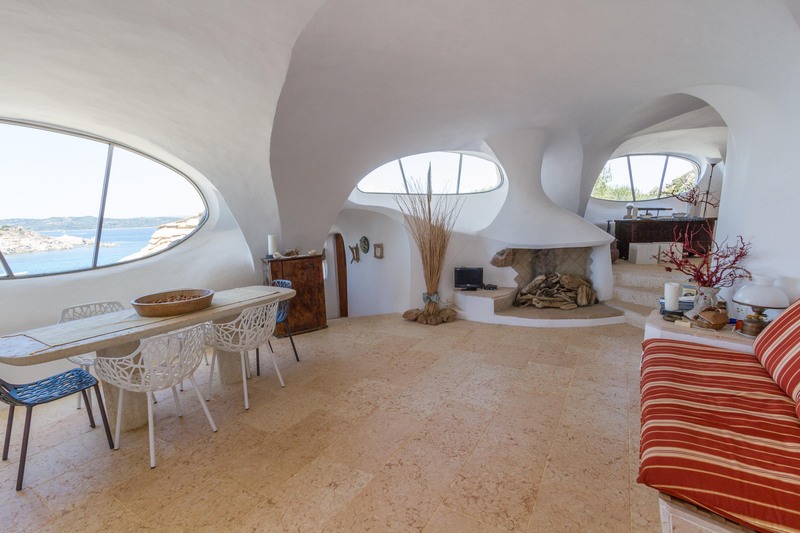 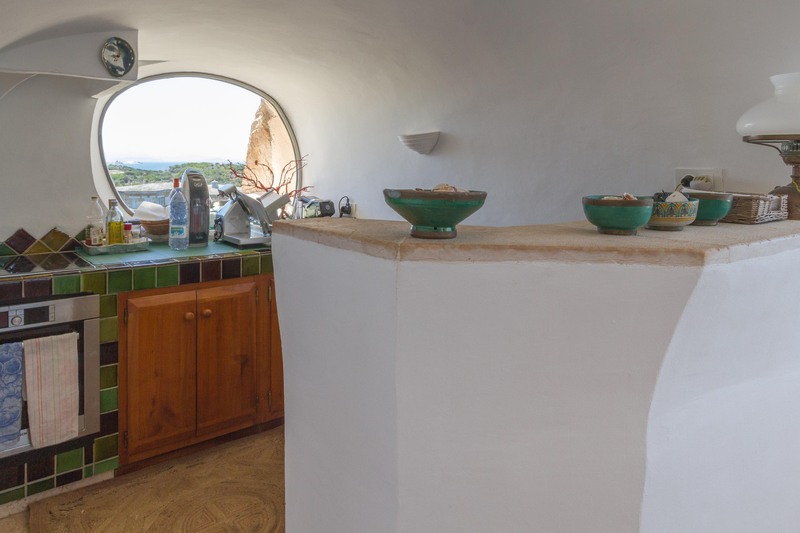 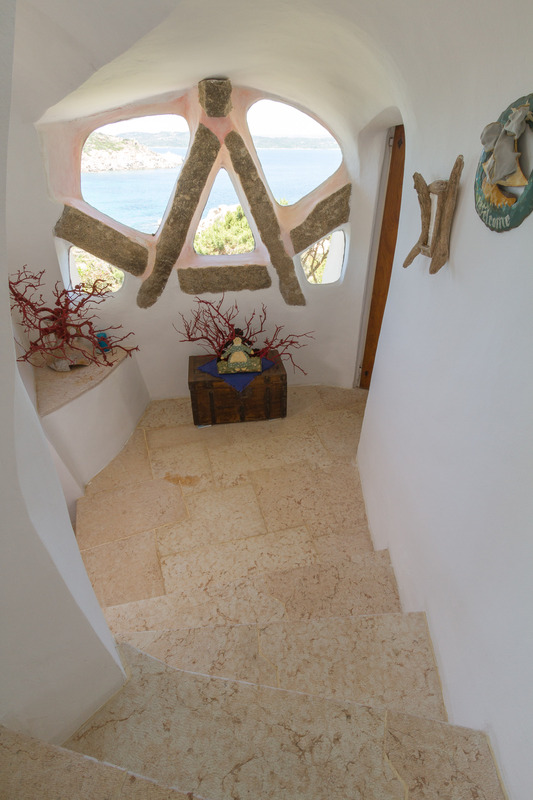 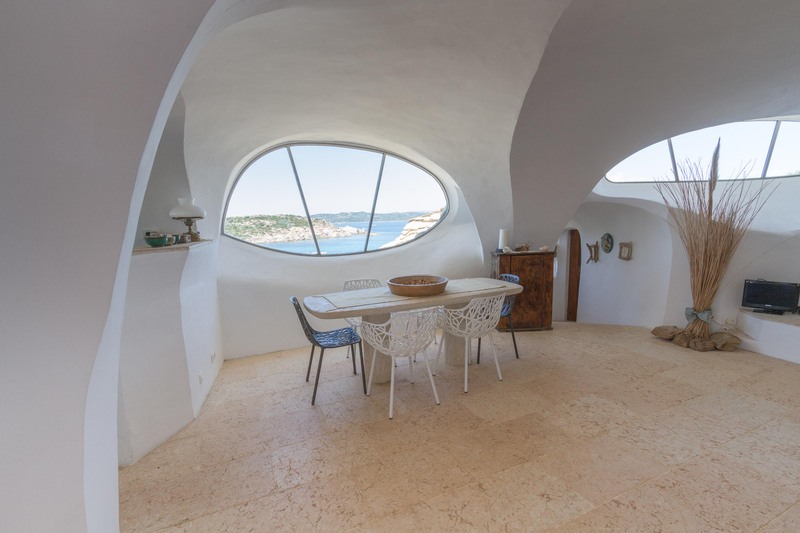 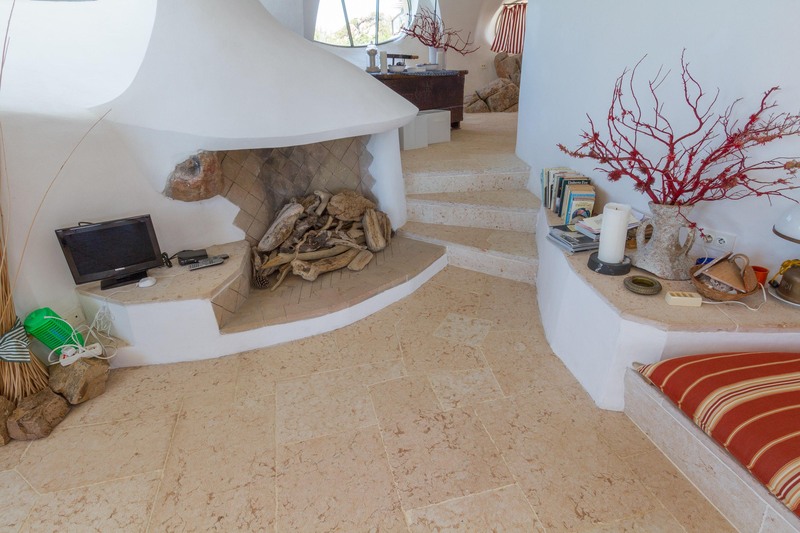 The villa has been built with curved archways, and equipped with rounded windows. 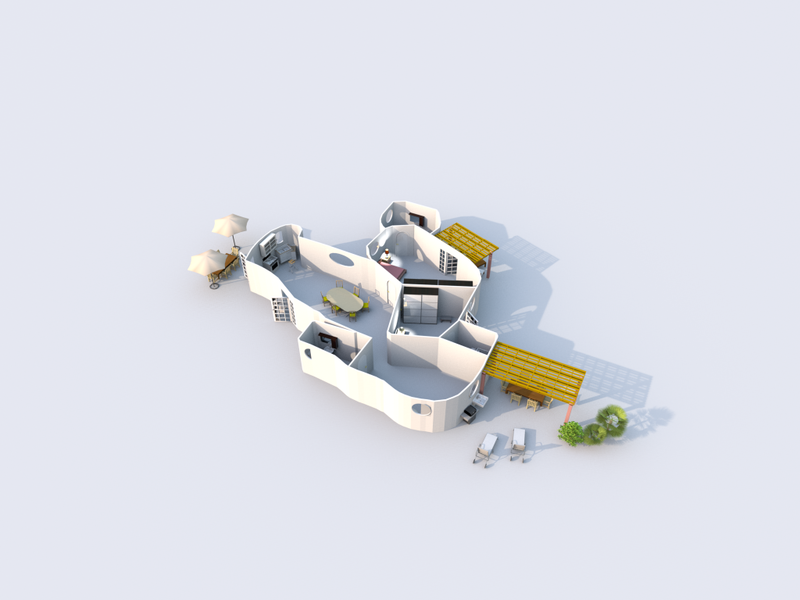 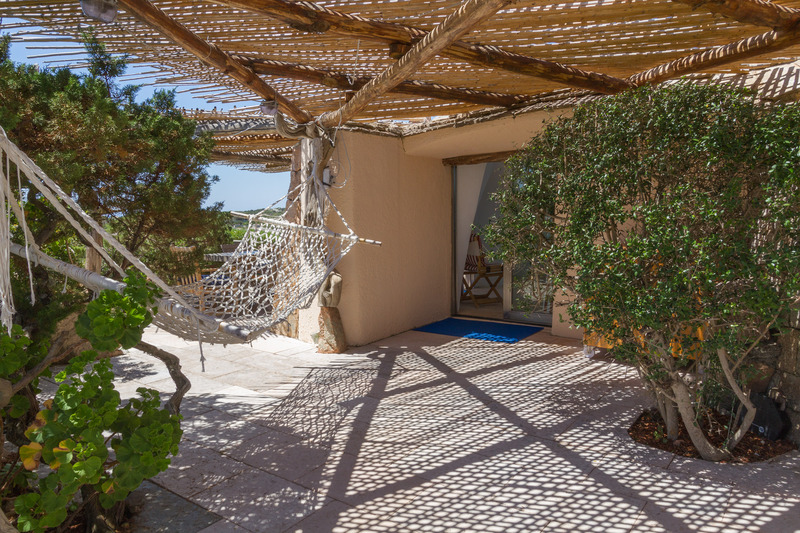 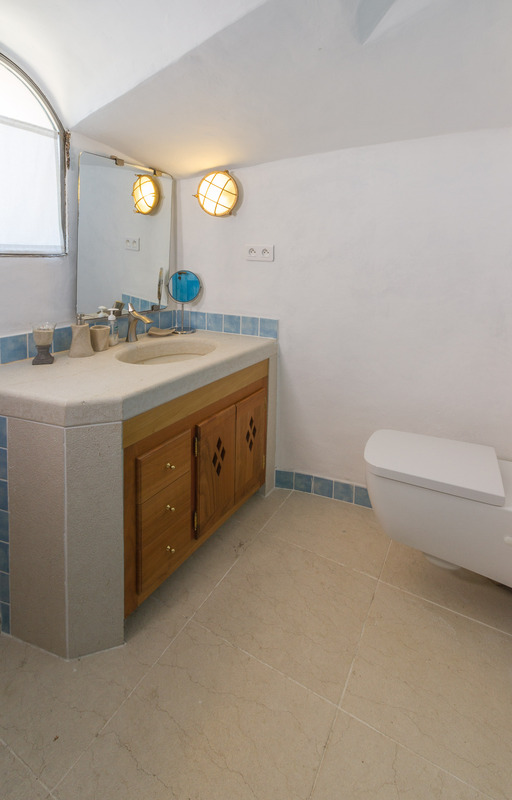 It has two double bedrooms with en-suite bathrooms : one has a private veranda facing the sea; from the living zone, a living room with sofa-bed, single bed and third bathroom can be accessed. 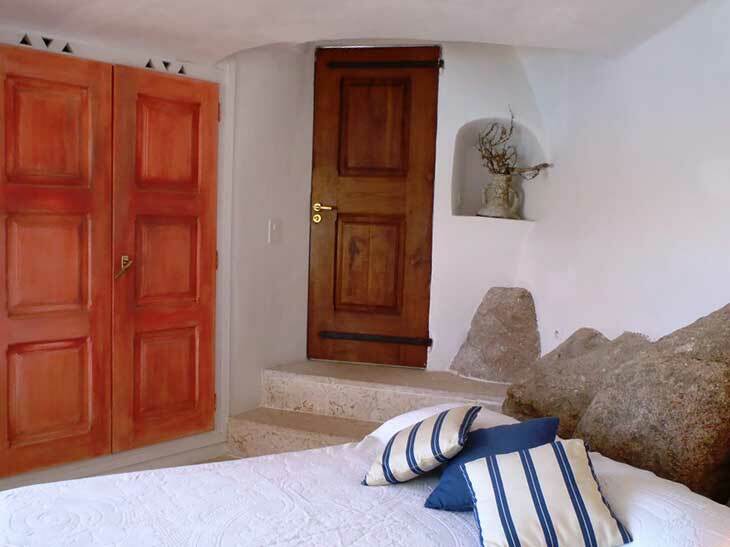 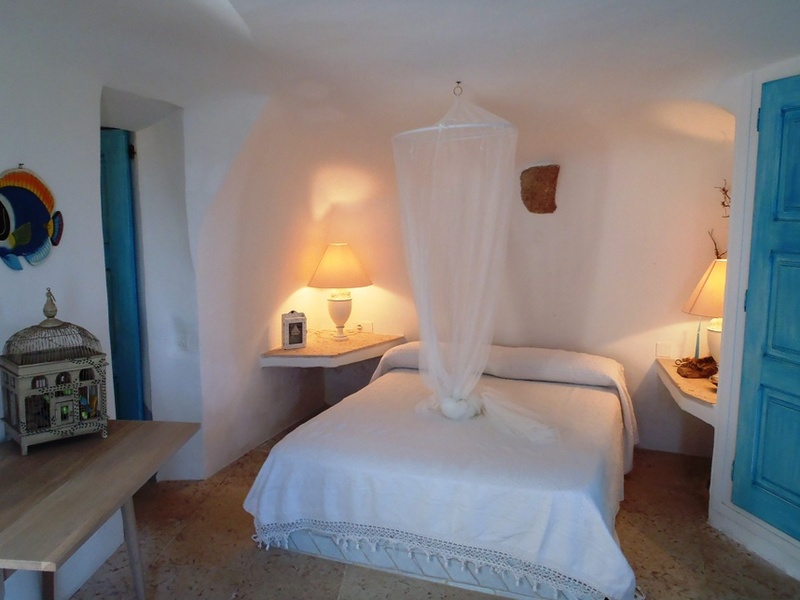 The villa has air conditioning in every room, and stays fresh despite the hot temperatures outside. 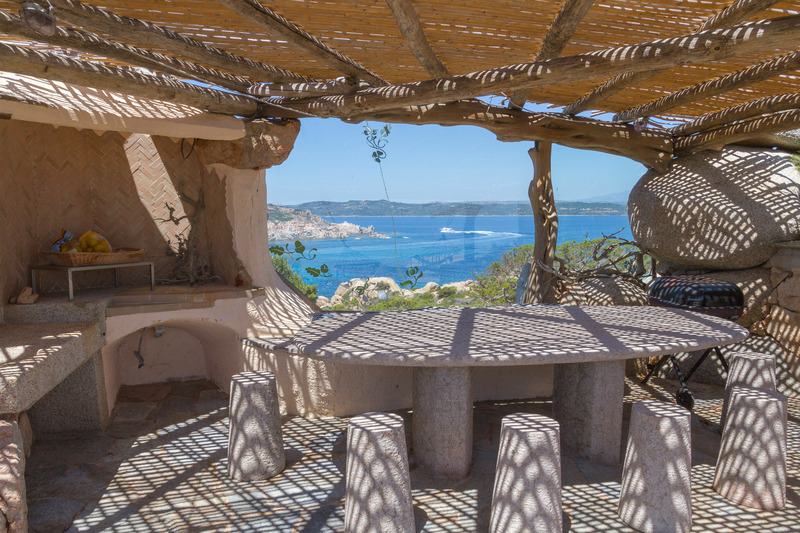 It also has two eating areas, one is outdoors with a barbeque and a stone table with stunning seaview, while being fully protected from the winds. 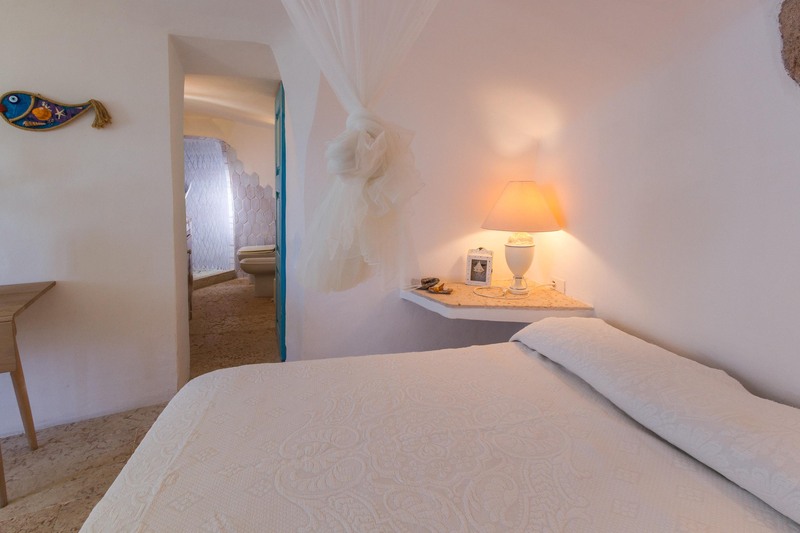 Melissa Piccola can also be rented together with Melissa Grande for large families up to twelve guests including two staff members. 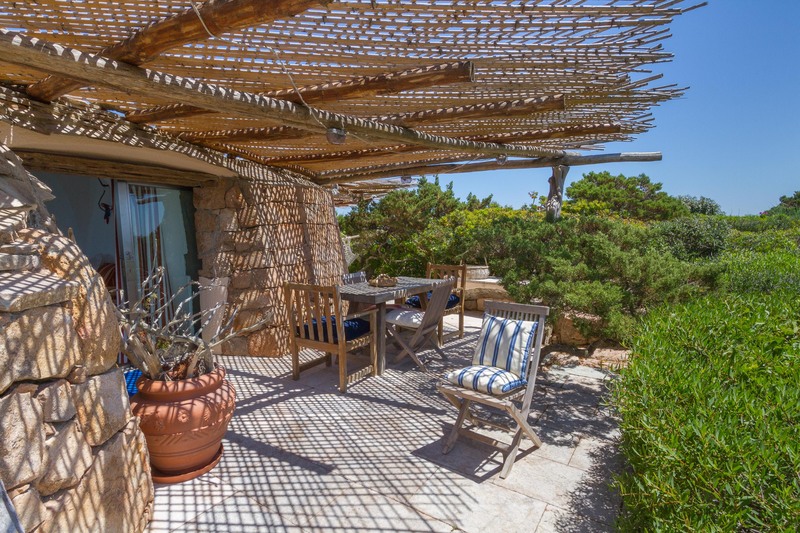 The two villas are separate,with separate entrances, even if they can be accessed from one another, by a private common garden. 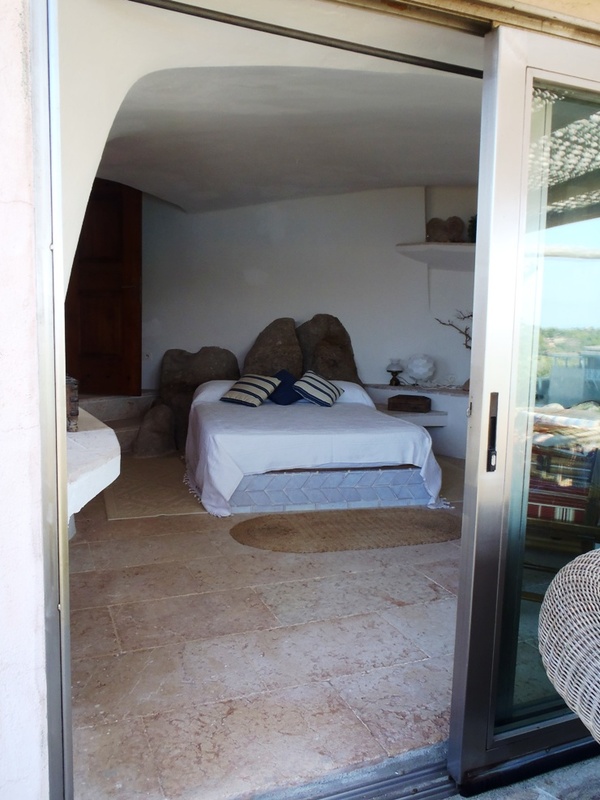 Renting Melissa Piccola and also Melissa Grande gives full access to the pool. 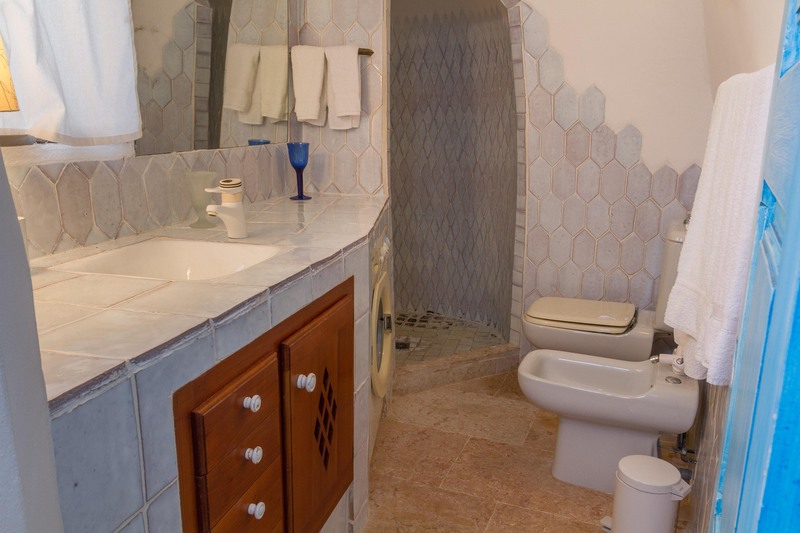 Melissa Piccola can host up to 4 guests. 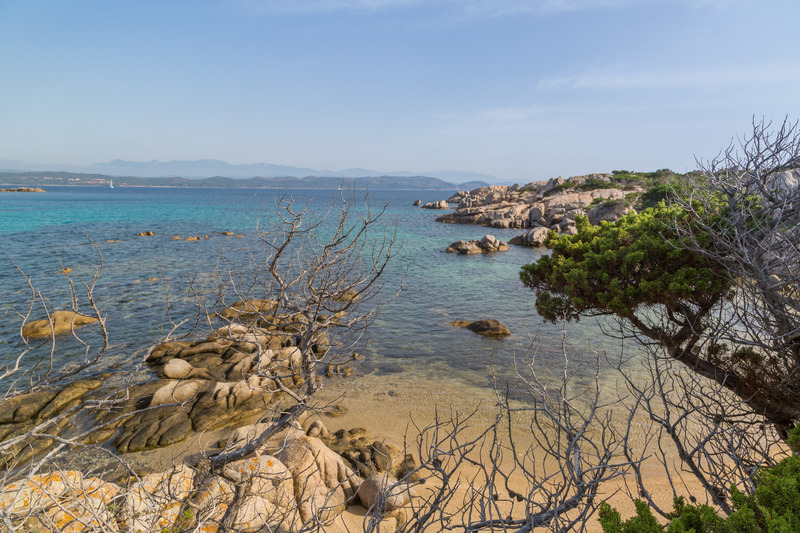 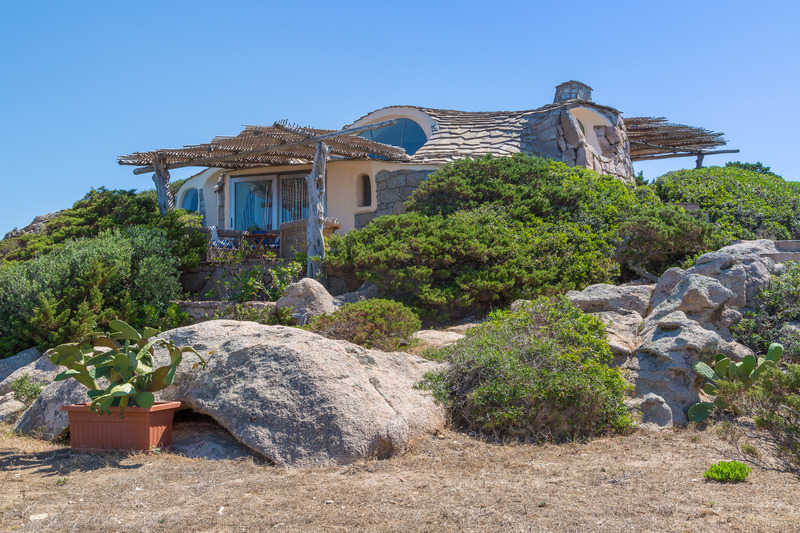 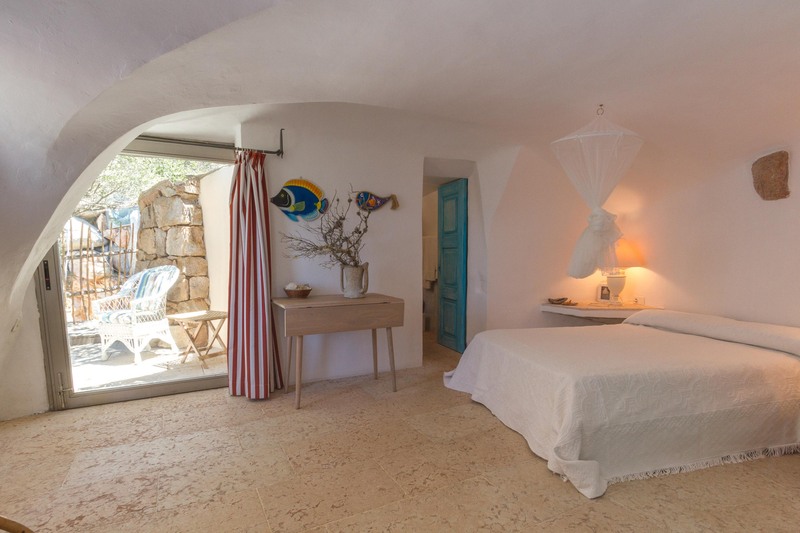 It has a private path to the sea on the stunning Grecò Bay.